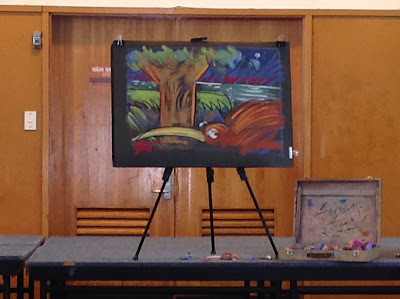 Stu Duval is a great storyteller and artist. 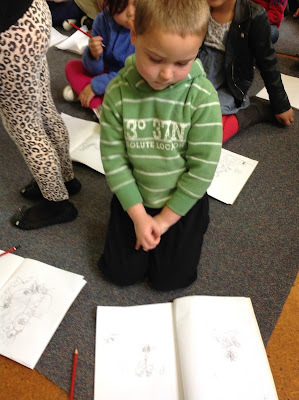 to his storytelling and learning the secrets of cartooning. 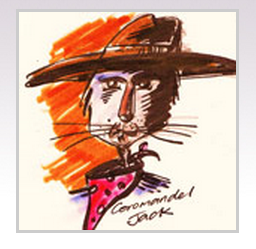 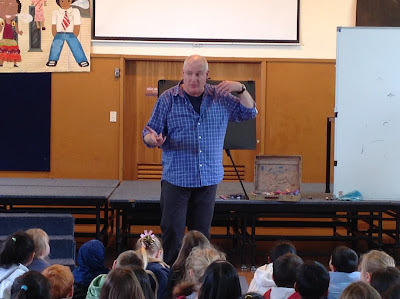 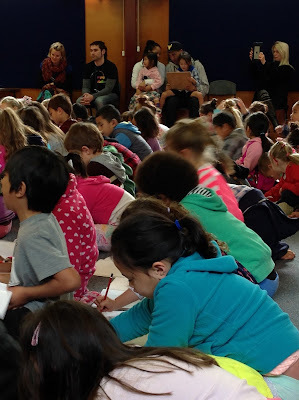 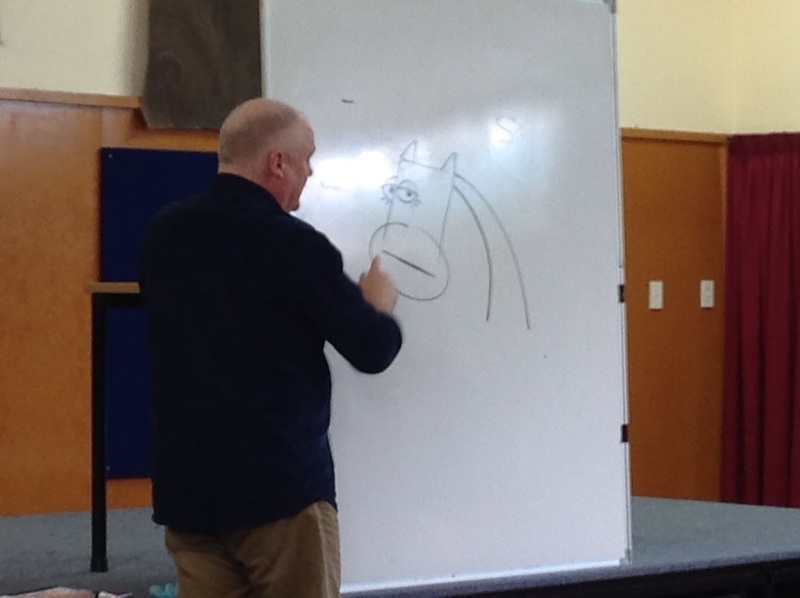 Stu told the story of Coromandel Jack the brave cat. 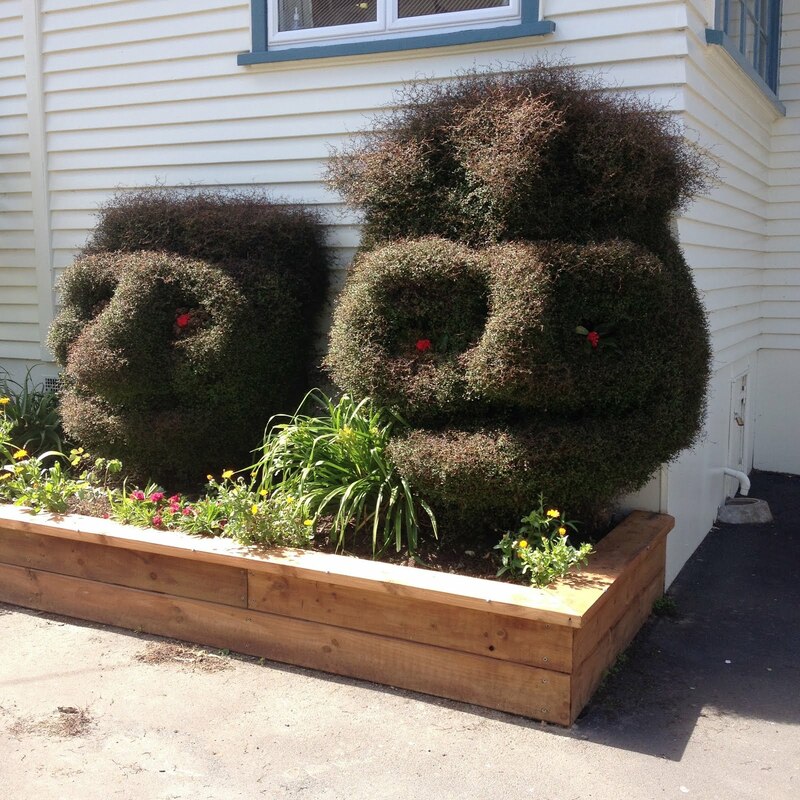 forest of Aotearoa from the dreaded possums. 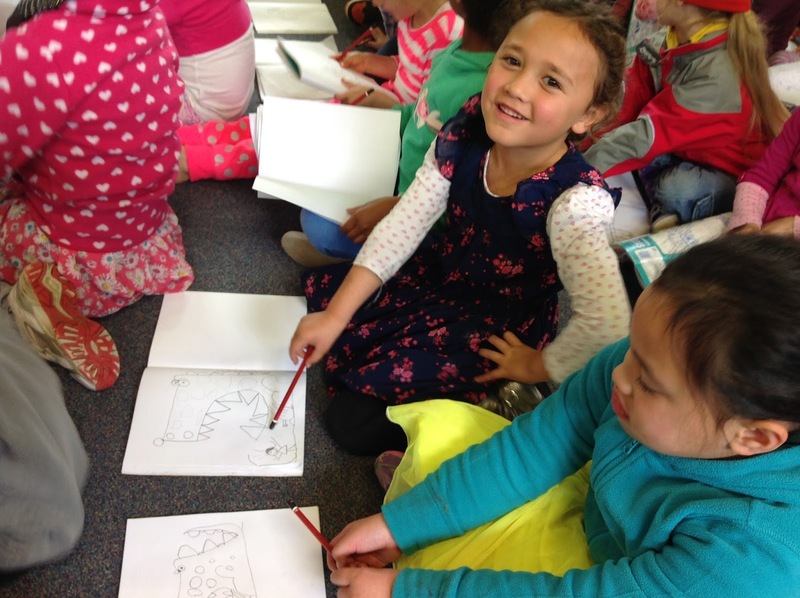 We drew pictures using letters and numbers. Look what I drew . . .